Are you living life in a way that encourages peace, harmony, happiness and emotional freedom? To live from our Heart is to live a life of freedom and meaning. In this workshop we will explore the Fourth Chakra, and how by balancing and purifying this energetic centre (known as the ” Gateway from the lower to the higher Chakras ”) we can release limitations – Old griefs, hurts and ” stuck ” energy, which often prevent us from moving forward in life. When we balance , purify & gently open Anahata (the Sanskrit name for the Heart Centre) we can align better with our authentic (or spiritual) self – we can then live our lives in a loving, joyful and open-hearted way. 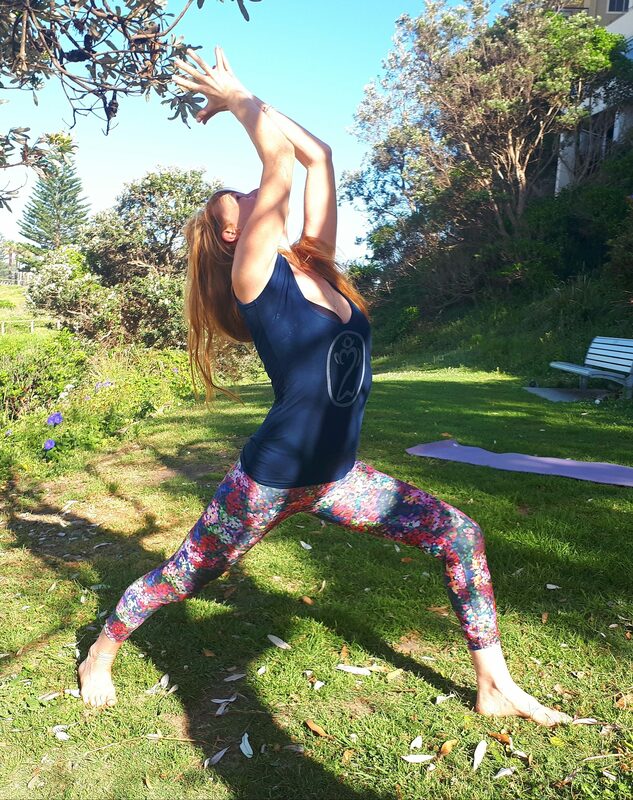 In this fun and practical workshop we will explore Asana (there will be the option of backbends) tailored for all levels , with options and modifications, & also delicious restorative postures to settle into deep rest with Meditation, Mantra and guided visualisations. Handouts will be provided with a take home practice.